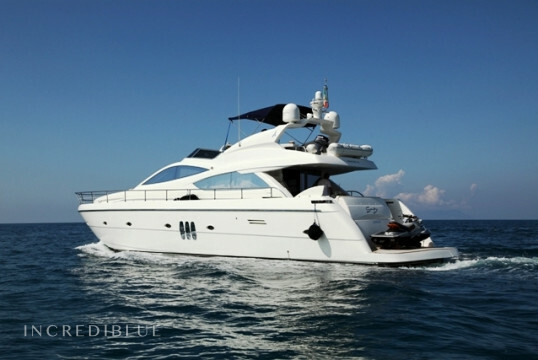 Magnificent yacht to spend the holidays without stress and discovering the beautiful bays of Sicily! 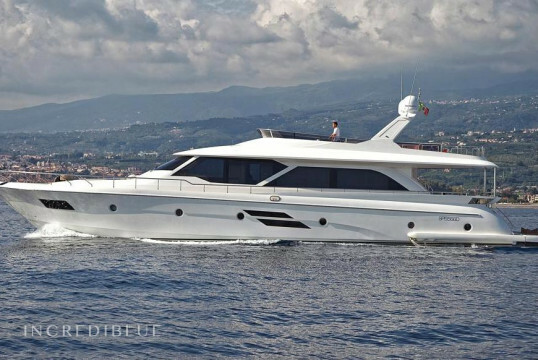 This yacht is waiting for you in Riposto! 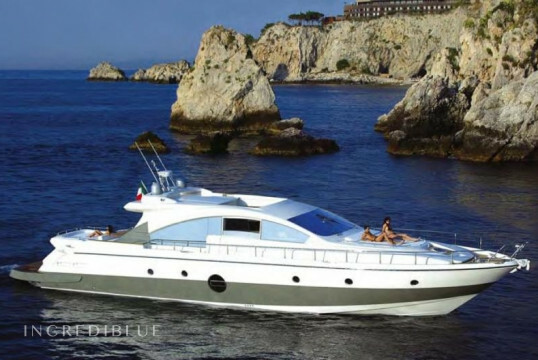 Rent this Yachts with your family or friends and enjoy the beauty of Sicily! 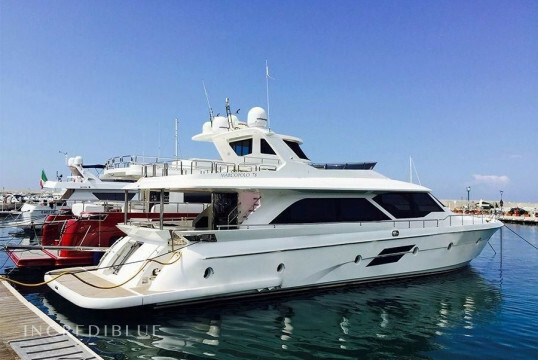 Yacht with 4 cabins, 4 bathrooms and all modern comforts! It is located in Riposto! 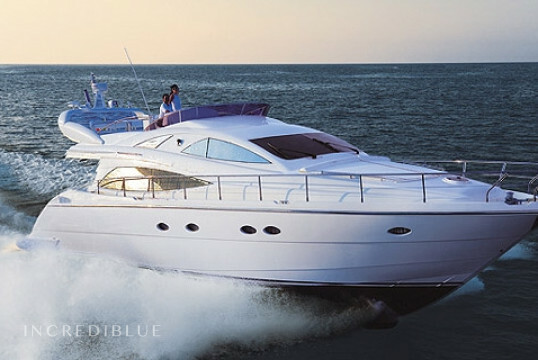 Rent a Yacht in Sicily! Yacth available in Marina di Riposto in Sicily! 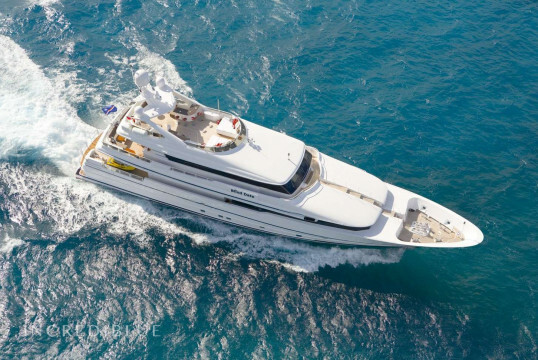 Rent in Sicily a beautiful yacht! Yacht available in Riposto in Sicily. 4 cabins, 4 bathrooms and a maximum capacity of 10 people!